This post is sponsored by First Alert. All opinions expressed in this post are my own. October is fire prevention month, which is a great reminder to check your smoke alarms. Did you know that 80% of fire deaths occur in homes without working smoke alarms? 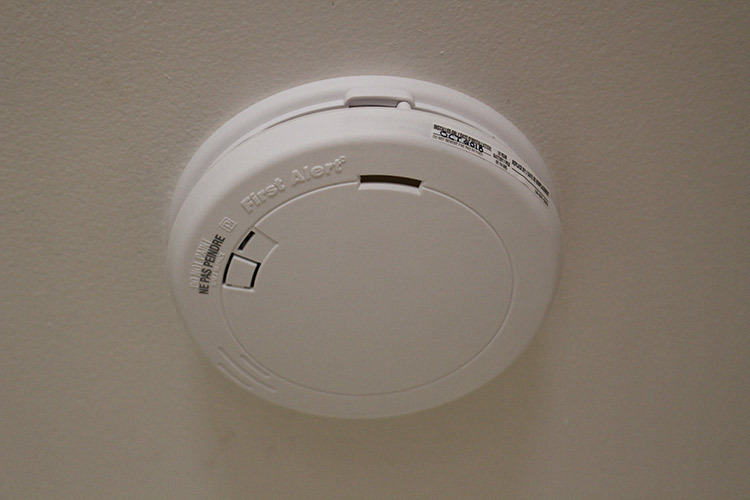 The Canadian National Fire Information Database mention that fire deaths are often due to missing alarms batteries or because of expired alarms. Isn’t that alarming? 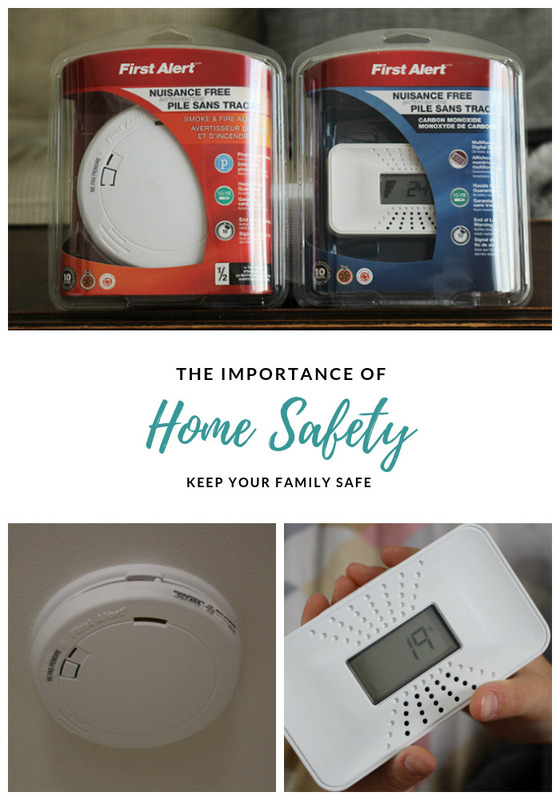 Lack of batteries and/or expired alarms can change a family forever. Many suggest to get into a routine of replacing the batteries on all your alarms during Daylight Saving Time since most alarms require batteries to be changed every 6 months. Another way to make sure your alarms do not go without batteries is to purchase First Alert 10-year alarms. First Alert have many alarms equipped with the 10-year alarm technology. These alarms have 10-year sealed batteries, which can not be removed (eliminates the risk of a deactivated alarm) and last for 10 years. In other words, you install them and you do not need to remember to change the batteries for the life of the alarm! 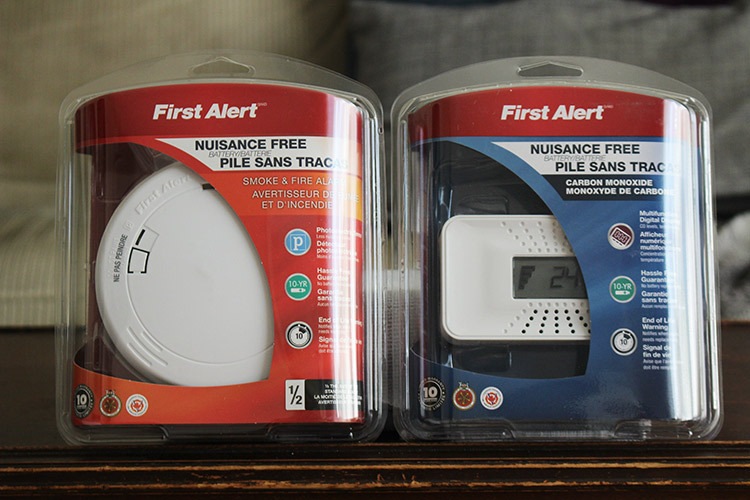 Not only does First Alert have 10-year Smoke Alarms, they also have a 10-year Battery Carbon Monoxide Alarm with Digital Display. We often think about having a smoke alarm installed, but a Carbon Monoxide Alarm is as important! Carbon Monoxide is often referred to as the invisible killer. It’s a gas that’s invisible, odorless, and colorless. CO is produced by fuel-burning devices like a furnace, boiler, stove, and vehicles. Scary facts: In Canada, CO poisoning is responsible for more than 300 deaths each year. 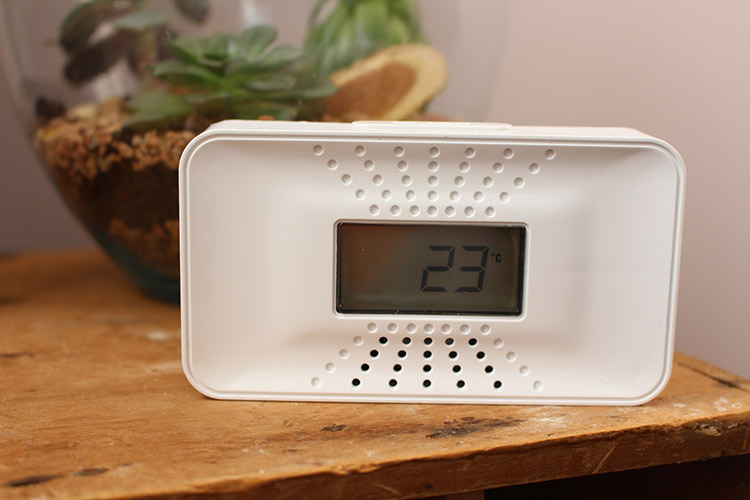 More than 35% of Canadian homes do not have a CO detector installed! 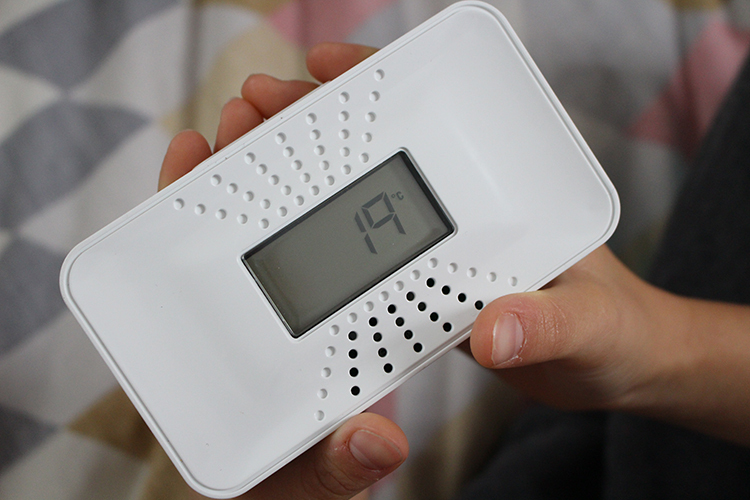 The only way to detect Carbon Monoxide in your home is with a Carbon Monoxide Alarm. It is recommended by the National Fire Protection Association to install Smoke Alarms on every level of your home. This means that an alarm should be installed in your basement, each bedroom, and the main corridors of your home. Carbon Monoxide Alarms are to be installed on each level of your home (basement too) and in a central area outside each bedroom. On the back of the alarms packaging there’s a great graphic indicating where you should install smoke alarms, carbon monoxide alarms, and fire extinguishers. With all the stuff I have been learning about the importance of Home Safety, I thought it would be interesting to find out what my daughters know. I started off by showing them individually each alarm. My question: What is this? Emanuelle: I don’t know, a lie detector? My question: What is it for? Gabrielle: Lets you know if there’s poison in the air. I told them that it lets us know if there’s Carbon Monoxide in the air. My question: How does it warn you of danger? Emanuelle: I think it beeps, I see a lot of holes in the front like a speaker. Gabrielle: An alarm goes off. I confirmed that it would make a loud sound warning us of the presence of the gas. (Its digital display would also display the detected CO levels, but I did not tell them as I want them to go outside immediately.) I then pressed the Test button for them to hear the sound of the alarm. My question: What do you do if it sends out an alarm? Emanuelle: You put a gas mask on and go outside. I told them that they must go outside in our safe meeting location. Gabrielle: It’s a fire alarm. I know my youngest knows what a smoke alarm is. I wonder if she was uncertain about it because it’s slimmer than the average smoke alarm. Emanuelle: When there’s a fire you go outside. Gabrielle: Lets you know if there’s smoke in the air. Gabrielle: It makes a sound. Exactly, it will make a lot of noise. I pressed the Test button for them to hear the sound. I reminded them that they must go outside in our safe meeting location immediately. After the “quiz”, which I must say I’m glad I did with them, we had a constructive conversation about home safety. They asked a bunch of questions some of which I knew the answers, some not.. so we visited First Alert to get the answers. We turned on our oil furnace a few days ago and I took the occasion to explain to the girls why we needed a Carbon Monoxide (CO) alarm. They didn’t realize our furnace was fuel-based. I hope this post has you thinking about your home safety. There’s no reason for your home to be without a working smoke alarm and a carbon monoxide alarm. Please take the time to check your alarms right now! They may be out of date, out of batteries, not in the right location, and perhaps you need to install more. And remember to test them regularly, that’s what the test buttons are for. 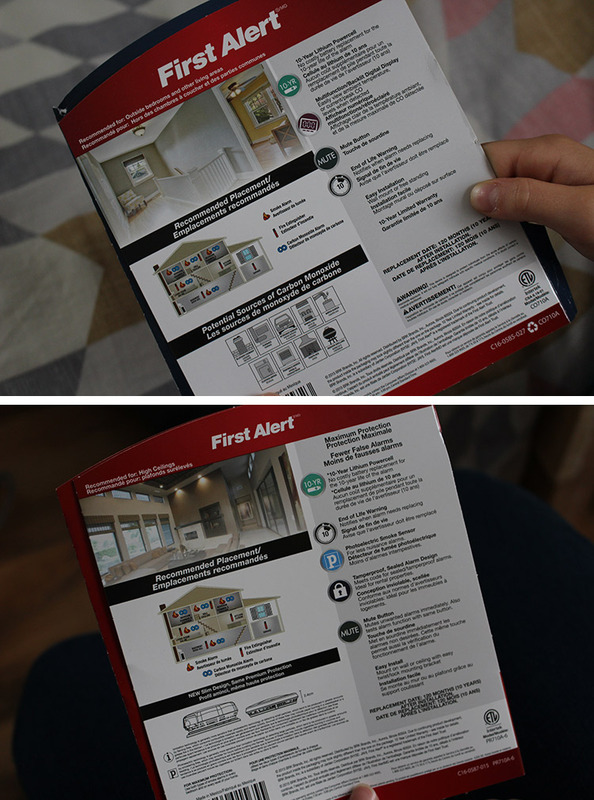 If you want more information on home safety tips, tricks, and products please visit First Alert to get the answers. Their website is full of great information that will help you with home safety. 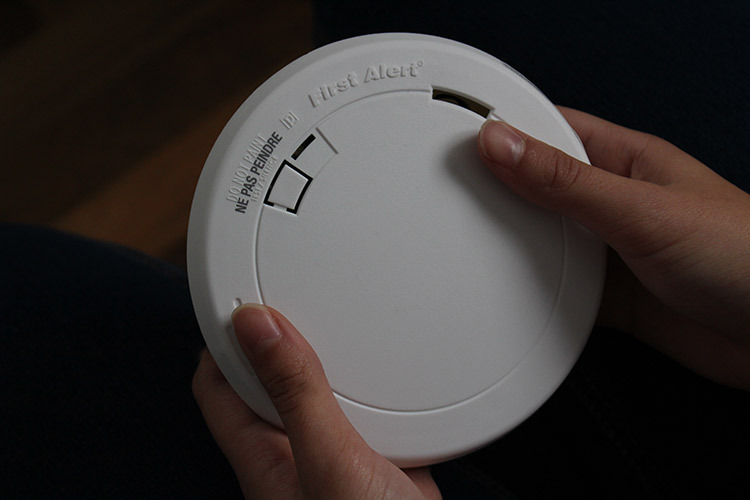 I’m curious, is your home currently equipped with a smoke alarm and a carbon monoxide alarm?